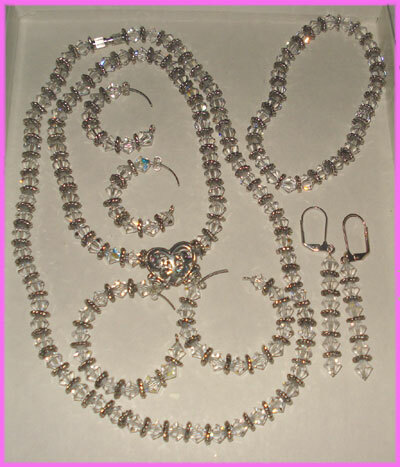 Welcome To Rhona's Jewelry & Creations! ©2004 - 2019 Welcome To Rhona's Jewelry & Creations!. All rights reserved.